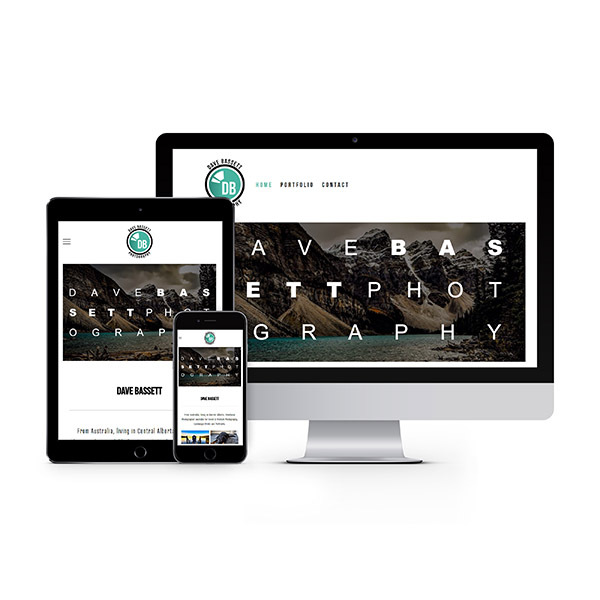 High Impact & Affordable Web Design & Business Branding Services including: Website Development, Logo Design, Graphic Design, Business Cards, Flyers, Stickers, Signs & More! Perth, Western Australia. A whopping 85% of consumers are now using the internet to find Local Businesses. This means the question is no longer "Why do I need a website? ", but more-so "Why don't I already have one!?". 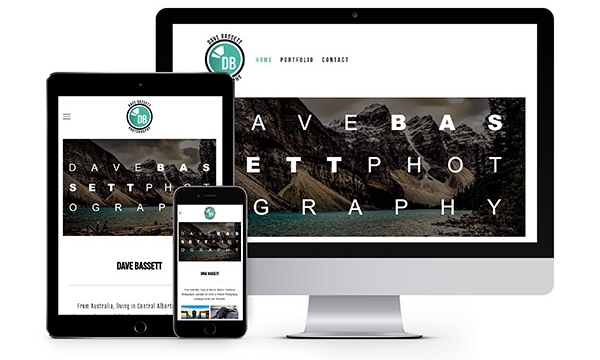 We understand the importance of making every dollar count, so nothing pleases us more than making our first-class Web Design Services, available to the Small Business budget. Everything you need to make a statement online!